Nadya Drukker was born into a vibrant Jewish home in Munkach, a small town in Western Ukraine, and emigrated to the United States in 1990. She is a graduate of Brooklyn College with a Bachelor’s Degree in Mass Media communications and a minor in Marketing. As an undergraduate, Nadya served as Vice President of the Russian-Jewish Club at Brooklyn College Hillel. 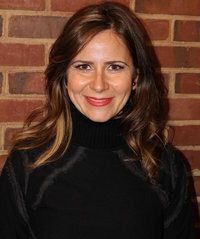 After graduation, Nadya decided to dedicate her career to the Jewish community and began working at the Brooklyn College Hillel in 1997 as the Director of the Center for Russian Jewish Life. In this capacity, she works with many other Jewish organizations to link Russian-speaking Jewish students to the greater Jewish community and she is responsible for coordinating city-wide intercollegiate programming for Russian-Jewish students. 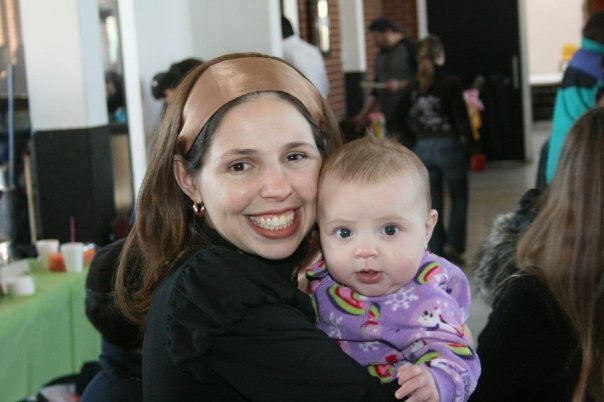 After a short time at Hillel, she was promoted to the Assistant Director and now is an Executive Director of the Tanger Hillel at Brooklyn College. She has a passion for travel and theatre and resides in Brooklyn with her husband and two sons. Yelena Azriyel is the Director of Jewish Student Life and Community Affairs at the Tanger Hillel at Brooklyn College. Her role involves engaging unaffiliated students in order to enrich their Jewish experience in college and beyond through leadership development, Jewish education and community work. 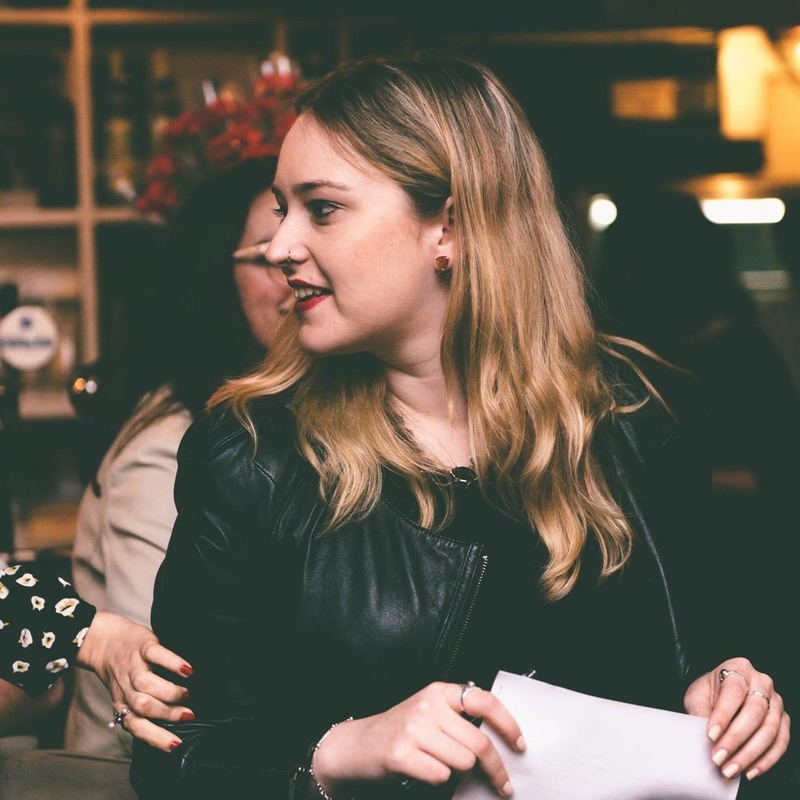 Prior to joining Hillel Yelena completed a year volunteering in Kiev, Ukraine as a Jewish Service Corps Volunteer with JDC. Alex is thrilled to be joining the team at Brooklyn College Hillel as the new Springboard Fellow! A Miami native and University of Michigan alumna, she is passionate about finding what is Jewish about social justice. (Spoiler alert - a lot!) Her eclectic Jewish background and lifelong ties to the Jewish community have all led her to where she is now. She is so excited to be working with students on how to make the world a better place. Olya Malov was born in a small town in Russia and made her Aliyah when she was thirteen years old. After finishing high school, she joined the IDF and served in the Air Force for three and a half years, as operations room and security clearance commander. After she completed her Army service she started her BA in Psychology at the Haifa University. During her studies, she was part of The Rothschild Ambassadors Leadership program and began volunteering with Hillel at Haifa University and Technion. During study breaks, she worked as a counselor at JAFI summer camps in the Former Soviet Union. After graduation, she began working as a coordinator at Haifa Hillel and as a guide at the Museum of the Jewish People at the Tel Aviv University. In her free time Olya enjoys music, loves to travel and to spend time with her friends and family. She is very excited to begin her new position as a Jewish Agency Israel Fellow to Brooklyn College Hillel. Come to say hi and have some coffee with her! Shira Boshnack is an educator par excellence, having graduated from Stern College for Women and Nova Southeastern University where she obtained her BA in Psychology and Masters in Education, respectively. A creative programmer and an energetic implementer, Shira enjoys teaching, cooking, and hosting upwards of seventy students in their apartment. Shira, is a Shadchan for YU connects, advocating for her students, and creating events that students can meet their Bashert in a comfortable environment. She is also a veteran Kallah teacher, educating her students for their next stage in life, with sensitivity and soul. 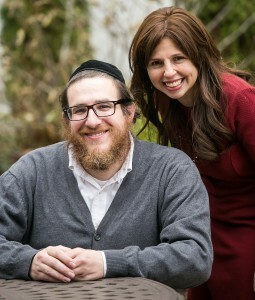 Rabbi Reuven and Shira Boshnack met while they were working for NCSY in Suffolk Country, Long Island. They currently have four children: Levi, Gitty, Shimmy, and Chumie. Rabbi Reuven Boshnack attended Yeshiva University, where he obtained his BS in Psychology, two Master’s degrees—one in education, the other in Mental Health—and semicha. Before working for OU-JLIC, Rabbi Boshnack served as a successful Rabbi and educator in Boca Raton, Florida. Along with his larger love for Chassidic writings, he has written and published a translation of the Sfas Emes on the parsha, as well as on izhbitz and Maharal. Known for his smiling disposition and sense of humor, Rabbi Boshanck energizes the halls of Hillel and the campus at large. When not giving shiurim, learning one-on-one with students, writing books, leading trips, or wandering around campus, he can be found playing with his children Levi, Gitty, Shimmy, and Chumie.